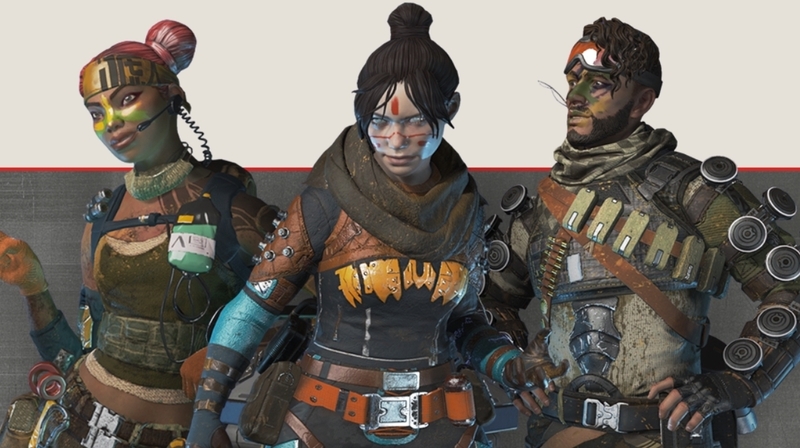 Respawn has confirmed that while early-quit penalties are coming to Apex Legends, the feature shouldn’t have gone live with Update 1.1. While the latest update introduced a raft of new features – including the ability to invite squaddies from your last fireteam (and accidentally wiping some players’ progress) – some players noticed they would get a five-minute cooldown for every three games they quit mid-match. There was no mention of such changes in the patch notes, though, and it turns out that’s because while Respawn has been developing the feature, it wasn’t supposed to go live just yet. “So internally, we have been working on and testing this feature but it wasn’t our intention or plan to have it go live with the update that went out today,” Respawn community manager, “JayFresh”, wrote on Reddit. “There was a piece of script that was missing and caused the leaving match early penalty to be turned on when it shouldn’t be. That’s why it wasn’t in the patch notes. Naturally, if you don’t habitually quit matches early then you might not even have noticed the change, but Respawn subsequently added that “the penalty was never applied if your team wasn’t full” and the “respawn timer never factored in either”. That means you’re free to leave without repercussions if you’ve already bled out and died. The feature has now been disabled, and Respawn didn’t expand on when it might be deployed deliberately.